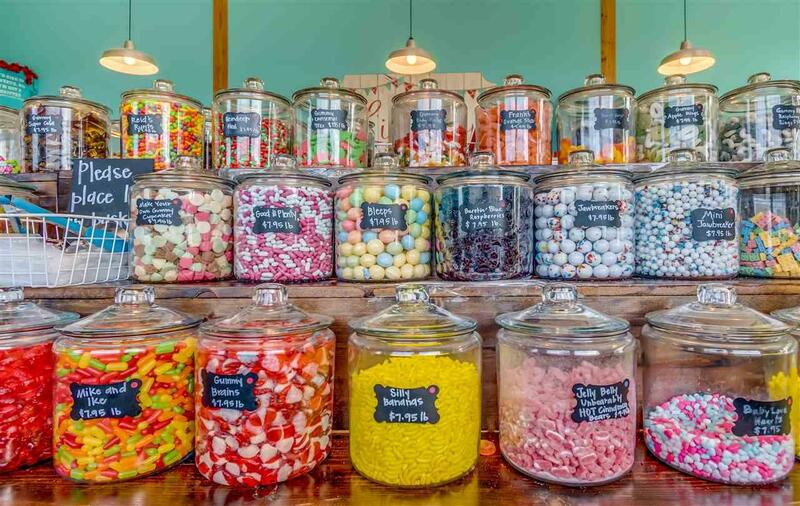 If you have a sweet tooth and an eye for an attractive business proposition, then look no further. Here is an ideal opportunity to own a fun business in a sought after area. 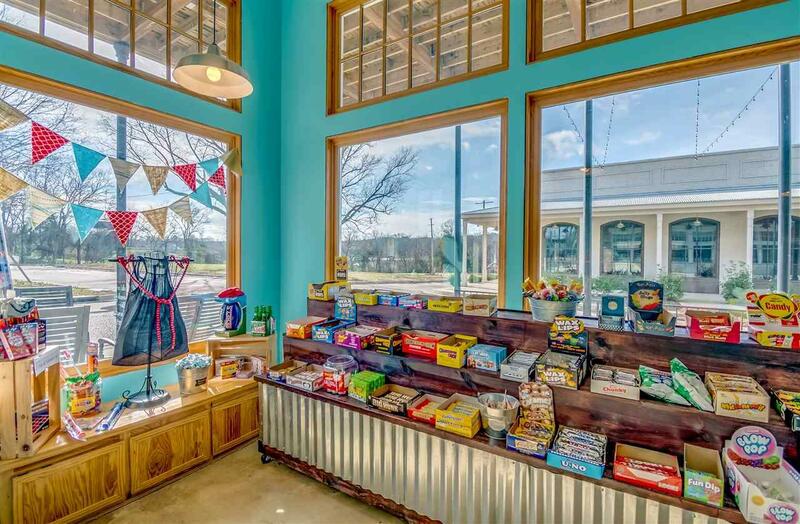 Located in the quaint town of Livingston Market between Flora and Madison Ms is the Livingston Sweet Shoppe. The company has been established since 2016. 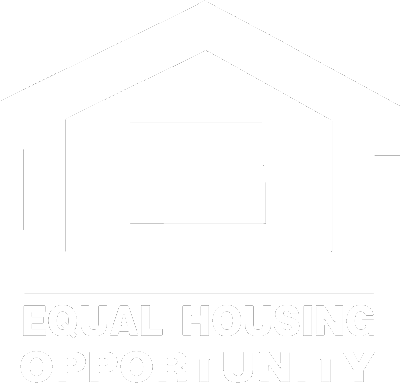 During this time the owners have created a thriving opportunity for the next owners. 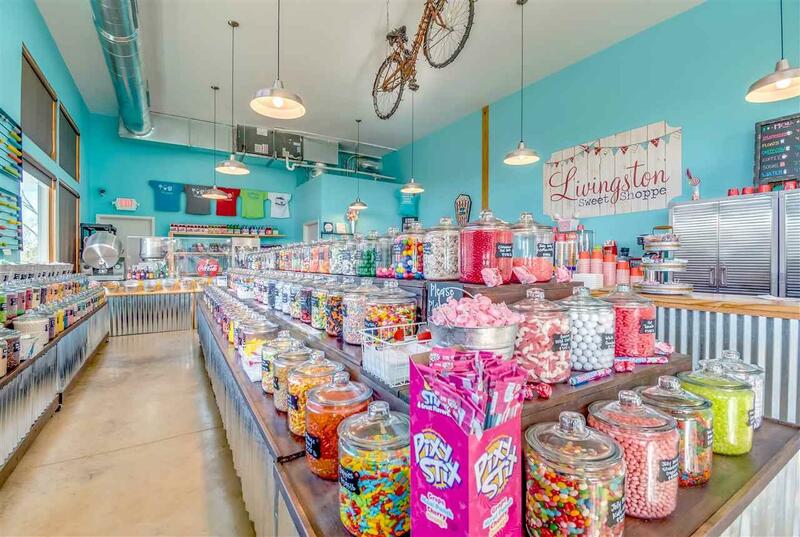 Livingston Sweet Shoppe caries a wide variety of nostalgic candies , ice creams, refreshments , popcorn and shakes. This opportunity offers all the inventory on hand including equipment, a transferable lease ( building is rented not owned ) , trained employees along with immediate cash flow. Financials are available upon request. 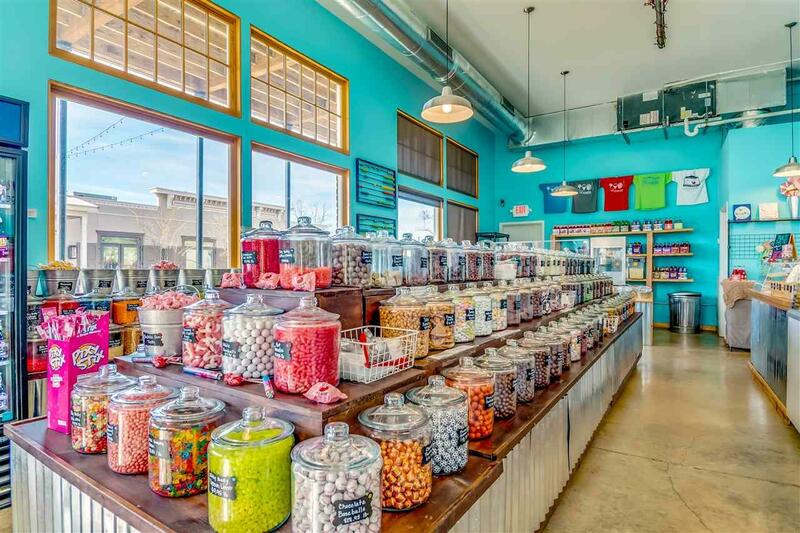 So if you are looking to buy a business with tons of potential, a fun clientele in the perfect location, the Livingston Sweet Shoppe is certainly one to consider. Listing provided courtesy of Greg Clearman of Hopper Properties. © 2019 Multiple Listing Service of Jackson, Miss, Inc. All rights reserved.